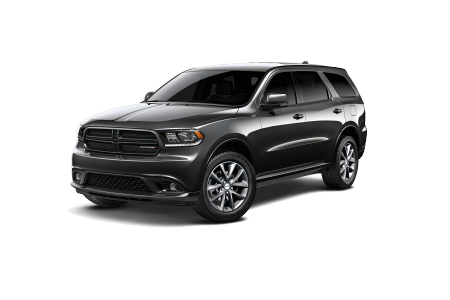 OverviewCobleskill Chrysler Dodge Jeep Ram is a premier Dodge dealership in Cobleskill, New York with a wide selection of cost-effective new and used cars, trucks, and SUVs, including a comprehensive lineup of Dodge vehicles. 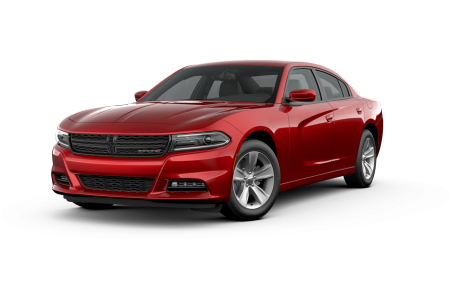 Thrill-seekers will love everything about the new Dodge Challenger and Dodge Charger, two high-performance vehicles equipped with next-level components and bold styling. 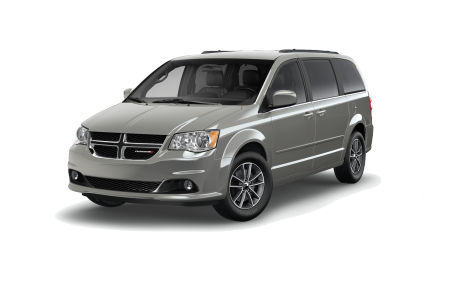 If you're a family-focused driver, the Dodge Grand Caravan is an excellent choice with its intuitive infotainment features and comfortable interior, while the versatile Dodge Durango is also a fantastic pick for parents who want to embark on weekend adventures. Whether you know exactly what you want or you'd like to explore your options a bit more, there's no better place to find your dream car than Cobleskill Chrysler Dodge Jeep Ram. 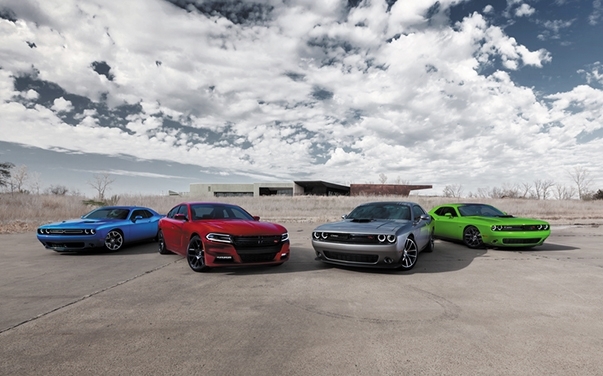 Call our sales professionals to learn more about the Dodge lineup! 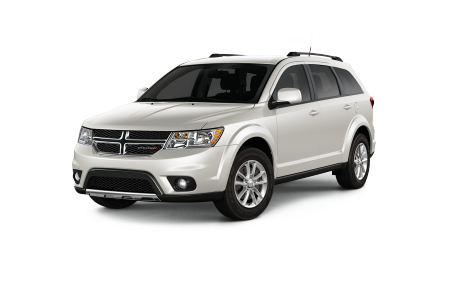 Lease a new Dodge model at your local Cobleskill, NY dealership. At Cobleskill Chrysler Dodge Jeep Ram, we understand that choosing where to buy your next car is no small decision. With the assistance of our friendly sales associates and well-connected financing professionals, we're confident that we can provide you with a superior car-buying experience that you'll never forget. Our financial experts will work will all types of credit to find a great loan or lease for your budget! From valuing your trade-in vehicle to estimating monthly payments, our staff will guide you through the process. 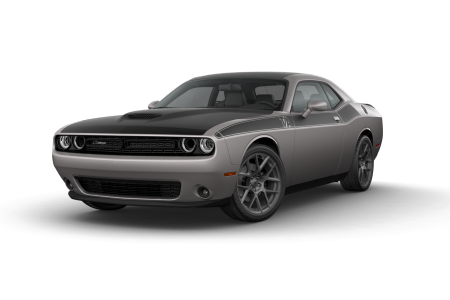 Visit our Cobleskill, NY Dodge dealership to get behind the wheel of an impressive sports car, minivan, or SUV! From oil changes to transmission repairs, you can count on Cobleskill Chrysler Dodge Jeep Ram to always get you back on the road quickly. We're proud to employ a team of highly trained, Dodge-certified mechanics whose passion for their work is matched only by their level of expertise. Next time you see that engine light come on, don't wait for it to turn itself off. You can schedule car maintenance and Dodge repairs at our service center in Cobleskill, NY by submitting an appointment form online or calling ahead of time.